IPC manufactures a full range of Gate, Globe and Check valves. A vast and diverse experience in the process industry gives us an extra edge! IPC manufactures an exhaustive range of Gate Valves, which are ideal for bi-directional, low friction flow and tight shut-off. 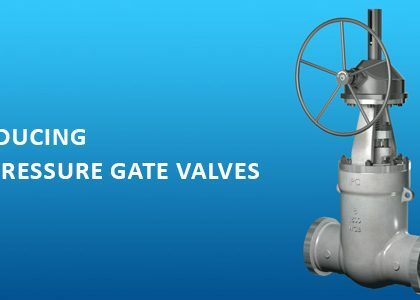 Due to the inherent characteristic of the trim, Gate Valves are always operated in full close or full open position. IPC make Globe Valves provide better flow control in any open position. This makes the design suitable for throttling application. Globe valves have superior strength and long cycle life. Pillar yoke construction provides easy access to bonnet & packing rings for maintenance. The Swing Check Valve, like all Check Valves, is used to prevent back flow in the line. As the pressure below the disc increases it raises up from the seat to allow the flow. The valve closes with a drop in pressure on the inlet side and a build up of pressure on the outlet side. A full range of valves for diverse applications from the most reputed manufacturers with the trusted IPC expertise in valve selection and automated solutions. May it be component selection or building the solution, you can always trust us for delivering the best quality …..always! 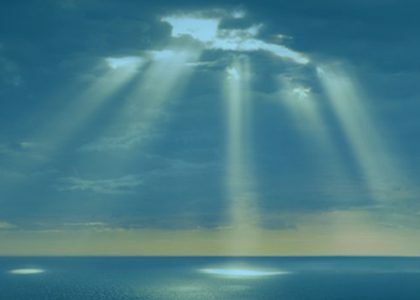 Simplified, Standardized, Sustainable - Solutions are often designed with the ‘ideal’ situation in mind but good solutions are designed to stand the test of times when things tend NOT to go as per the plan. 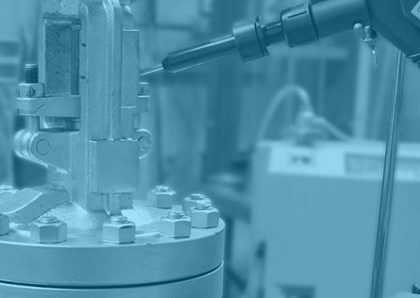 Started as a provider of niche solutions, today, we offer a comprehensive range of solutions in Valve and Valve automation under one roof. 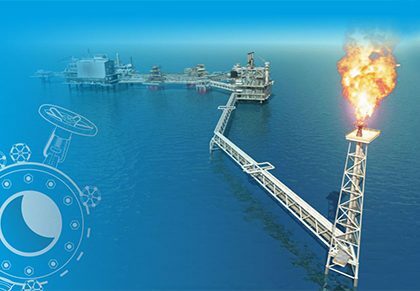 Successfully delivered several projects with 200+ to 9000+ valve automation solutions. Single point of ownership for sales as well as services. 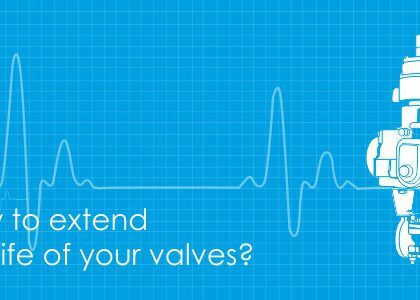 Significant reduction in valve delivery time to meet stringent time line of the customers. Worked with the top industry groups in all core industry sectors. Read our latest blog on process Industry. Introducing High Pressure Gate Valves! The challenge of selecting the ‘Right’ High Pressure Valve! 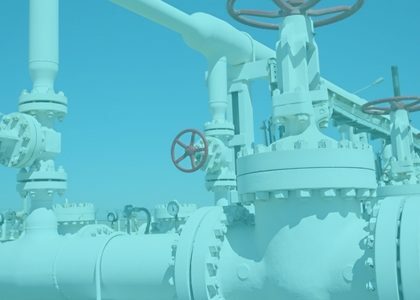 Valves contribute up to 51% of Fugitive emissions! 3 trends sourcing of valves in future! Four easy ways to extend the life of valves in your factory! Integral Process Controls India (P) Ltd.